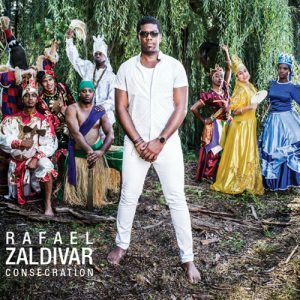 This album from the Quebec-based Rafael Zaldivar entitled Consecration is completely sonically apposite to almost anything Afro-Cuban you might be used to listening to. An extraordinarily gifted pianist, Mr Zaldivar was born in the south central Cuban province of Camagüey, which would likely make him ancestrally-speaking from Fon, Ewe, Popo, Mahi, and other some ethnic group, from the Kingdom of Dahomey, and it would also explain his visceral tendency towards the religious practice and music aligned with “Arará”; native to Dahomey and to Cuba, where it was exported ages ago. 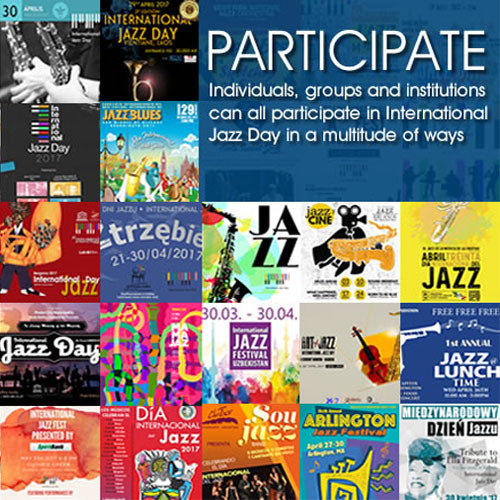 All of this makes Mr Zaldivar’s 2019 spiritual and sonic journey on Consecration uniquely different from anything recorded by a musician of Afro-Cuban origin anywhere in the world today – including Omar Sosa, who because of the innate spirituality of his music, would invariably come to mind. Mr Zaldivar is a daring improviser who extends his penchant for musical adventure in melodic, harmonic as well as rhythmic ways. But it is the application of his ideas and the voice of his inner aural voice that is most interestingly expressed in his novel use of prepared keyboards; the innovate sound world that he creates and magnificent array of colours and textures that result and eventually make for nuanced expression of each subtle change in emotion that occurs as the pianist passes through the rite of passage en route to his proverbial Consecration. The music then – right from “A Rock con Leche” through to the final sigh of “Aché (Through the Consecration)” is replete with a shared or collective ritual and (mostly) quiet narrative – until you get to “Congo” and to the chants of Amado Dedeu and the hypnotic pianism of Mr Zaldivar. This ultra-variegated, delicate and dense music gets the full treatment with nuanced vocalastics by Mireille Boilly as she swoops low; then flutters high with Mr Zaldivar accompanying as he coaxes the harmony from both piano and the keyboard with which he overlays a myriad of colours. This chart, “Simple Talking” is, perhaps, the most memorable of the disc. It’s easy to imagine this ultra-exacting composer becoming lost in thought as this piece unfolds, whose lonely beauty is only revealed when it finds its true equilibrium. If you thought the playing there could not be topped, then wait until that song melts literally into a (literally unforgettable) version “Unforgettable”. This music is a testament to the unmatched musicianship of Mr Zaldivar, the fingers of whose hands speak most powerfully in their quietude as from out of the depths comes a profoundly voice as it essays a proper treasure trove of music.